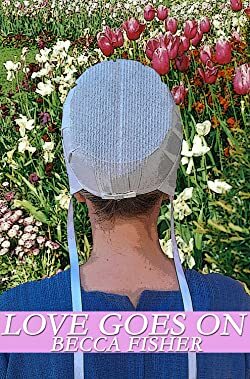 I'm Becca Fisher and I write sweet Amish romances featuring simple people with complex love lives. I'm devout in my faith, relish time with my family, and seek to bring joy to as many lives as possible. I would love to have you as a reader. God bless. Please enter your email address and click the Follow button to follow Becca Fisher! After a rough break up, Benjamin Stoltz moves from Lancaster to the Florida Amish community of Pinecraft looking for a fresh start. But Benjamin soon realizes that finding romance in Florida has some unique problems of its own. Also check out "Becca Fisher Amish Romance 40 Story Set"